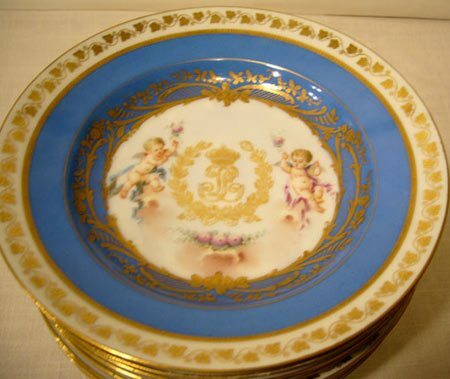 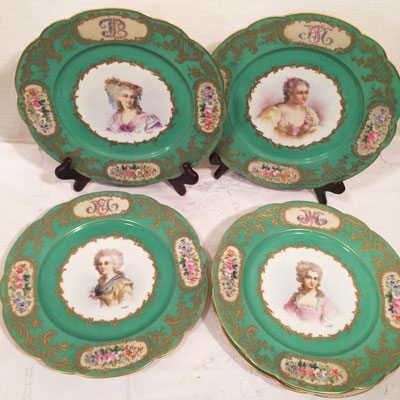 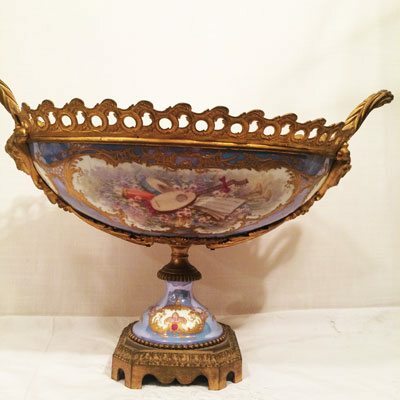 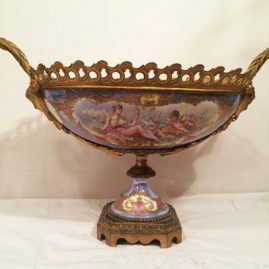 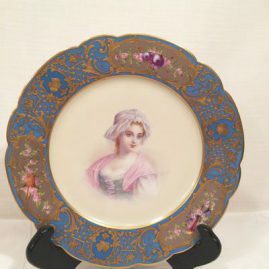 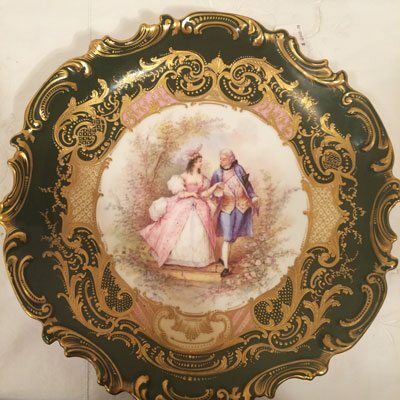 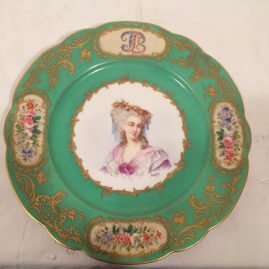 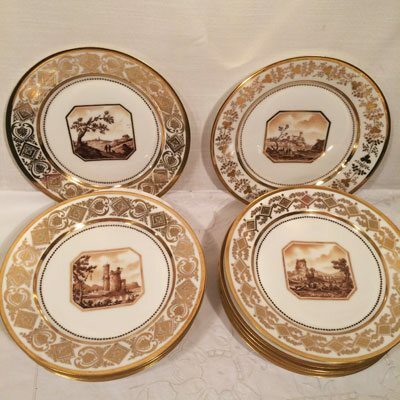 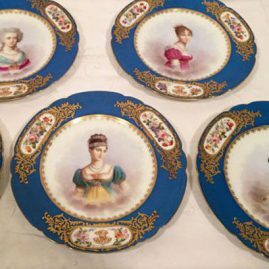 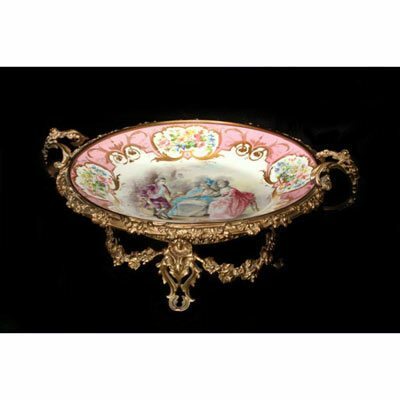 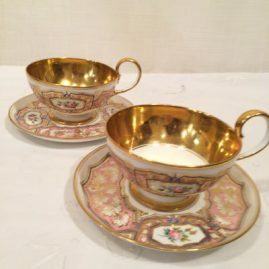 Elegant Findings Antiques Has a Large Selection of Sevres China. 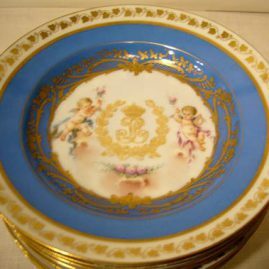 We look for rare Sevres china that is great quality, painted beautifully and is in perfect condition. 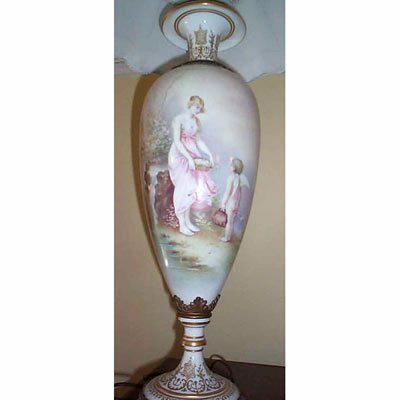 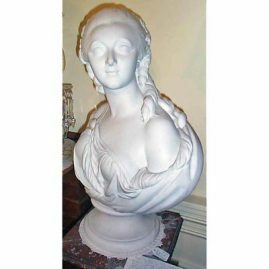 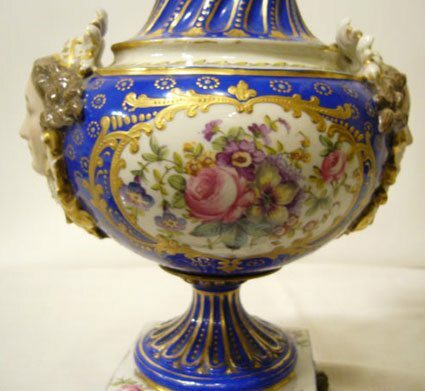 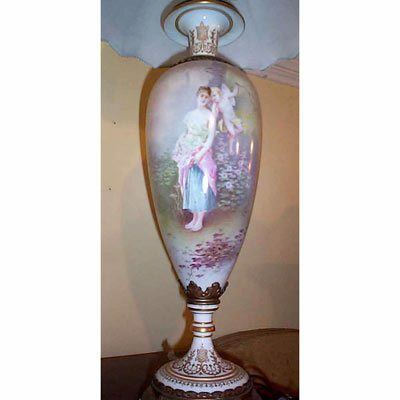 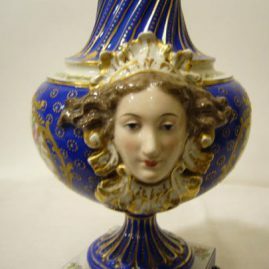 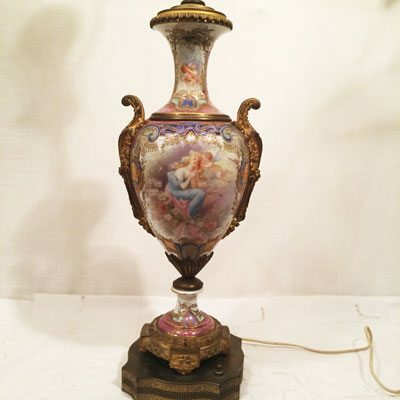 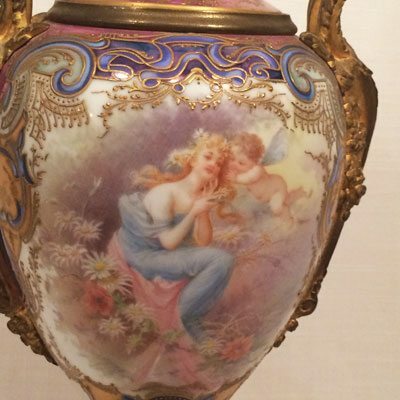 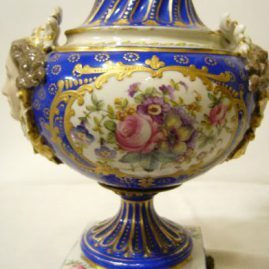 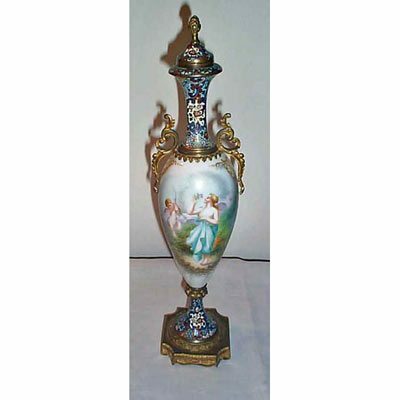 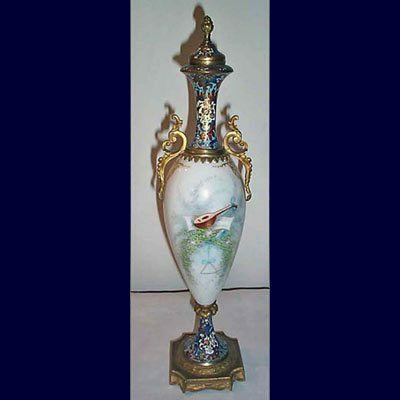 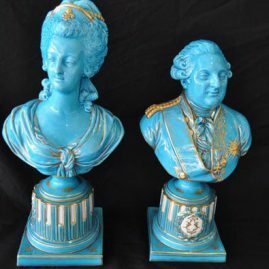 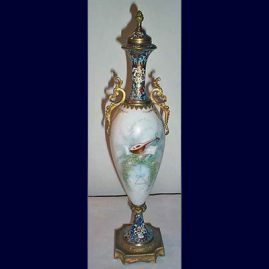 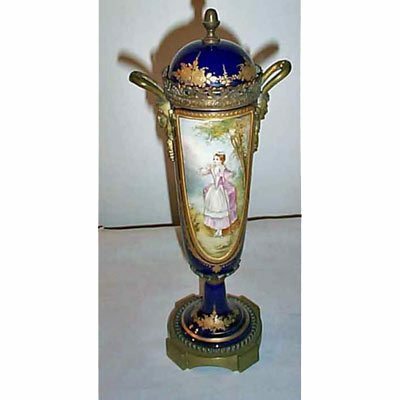 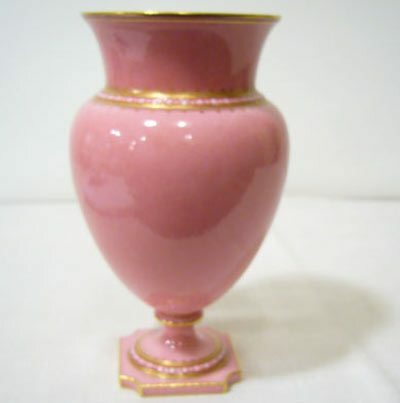 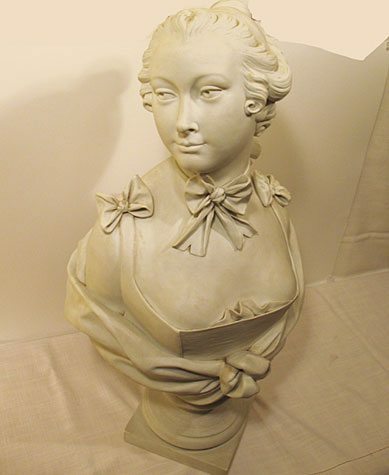 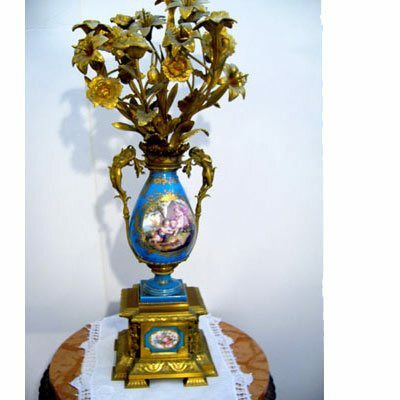 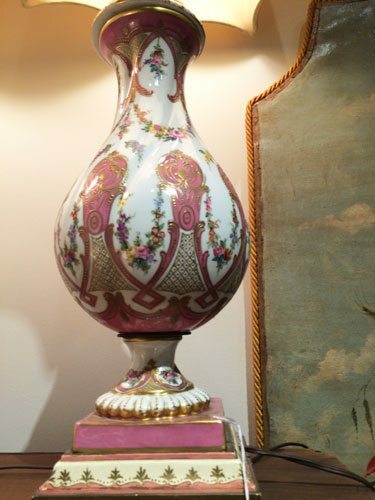 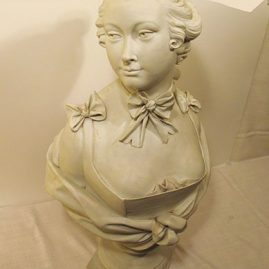 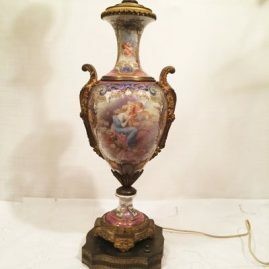 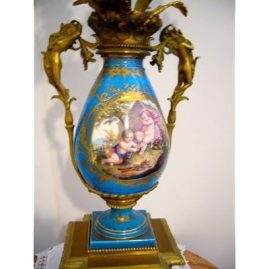 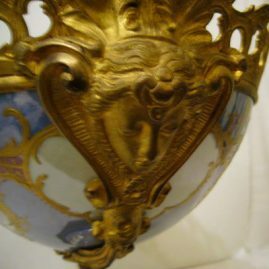 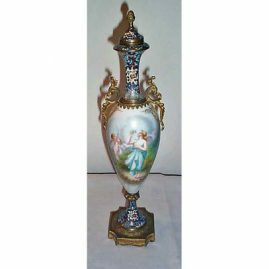 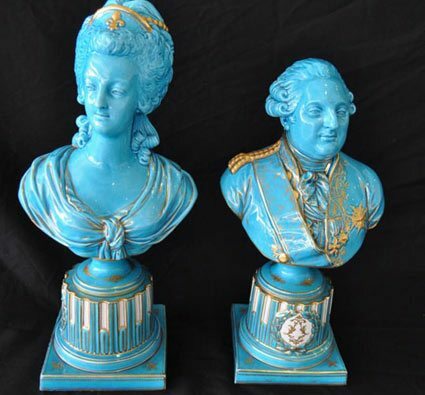 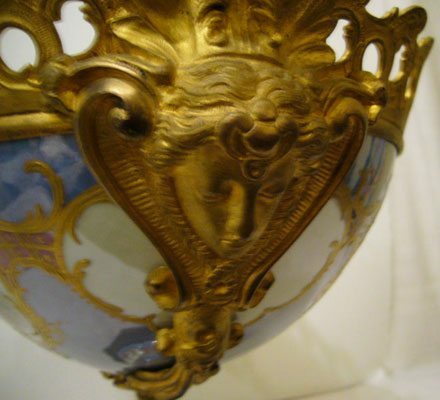 We have Sevres centerpieces, vases, urns, portrait plates and other cabinet pieces. 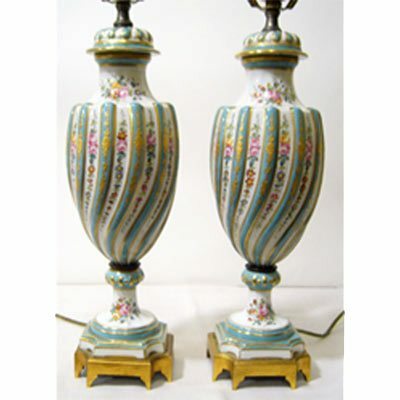 We hope you will enjoy looking at our image gallery below. 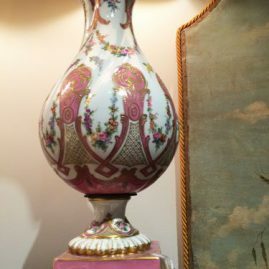 Please click on any image to see a larger image.